CAD/CAM stands for Computer Aided Design (CAD) and Computer Aided Milling (CAM). 3D images can be uploaded into special CAD software. Digital x-rays reduce the amount of radiation needed as compared to film x-rays. The improved diagnostic capability of digital x-rays and the ability to view the x-rays on a computer screen allow the patient to better understand and follow treatment. Since digital x-rays are instant, there is no longer a need to develop the film. Digital x-rays save time and enhance patient care. It’s also a very green technology. By eliminating film, developer and chemical waste it is better for you and the environment! 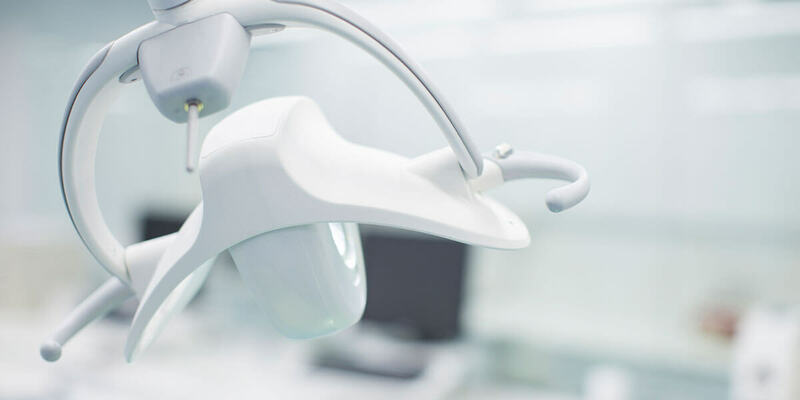 By using Electronic Medical Records, our team of highly functioning individuals at Costello Oral Surgery Associates are able to quickly and accurately communicate patient information in a confidential, efficient way while reducing the need for paper and bulky charts.